Medford Senior Care in Medford, MN, is a warm and welcoming living facility with staff that pride themselves with quality service and respect each resident’s independence; providing assistance where necessary. The facility boasts spacious rooms with kitchenettes and living spaces as well as welcoming public spaces for residents to socialize and relax. The facility has an in house barber, theater room, back patio, a full menu “Whistle Stop Diner” and more for residents to enjoy. 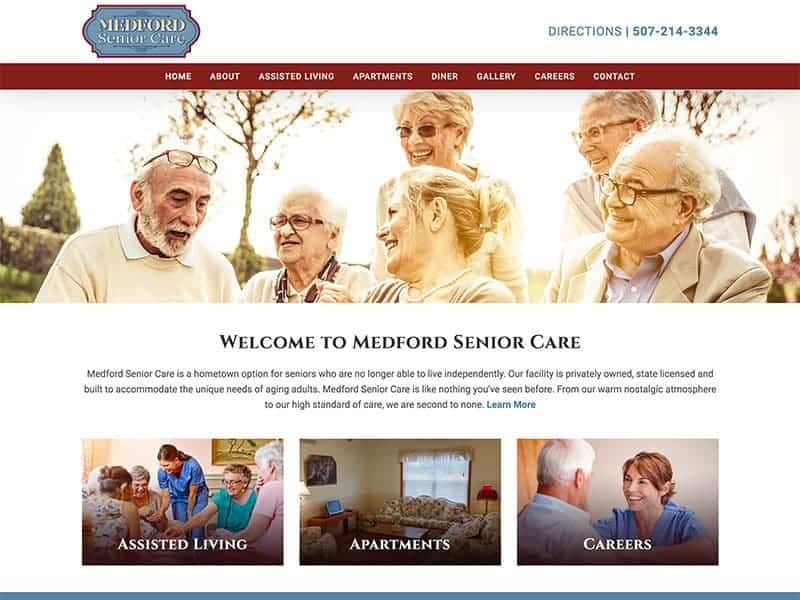 Medford Senior Care has seen some changes recently with new management and our team has worked with the new company to update Medford Senior Care’s website. We upgraded the site to an Avada themed WordPress site, cleaned up the website formatting, and updated the senior living center’s logo. The new update includes modern features such as ADA and mobile capabilities, providing easy access for all viewers. 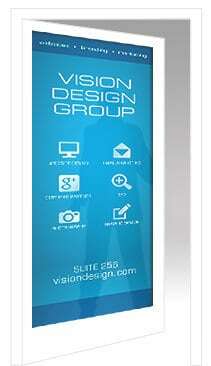 Regular updates can bring life back to your website. Contact us to learn more!